The founders of Surefoot, brothers - Bob and Russ Shay grew up with a relentless passion for skiing. Skiing was their life - the only thing they didn’t like was the ill-fitting boots. After many years of experimenting trying to find the perfect fit by sawing, padding, and cutting away at ski boots with tools in their family’s garage, Bob and Russ discovered that the only way to achieve an ideal fit was to build a totally custom boot. 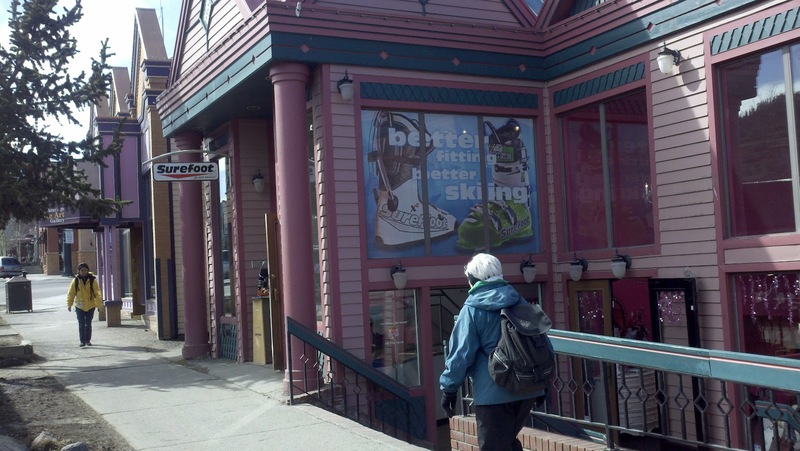 Twenty-five years and nearly half a million pairs of boots later, Surefoot is now the world's biggest and best ski boot specialty store. 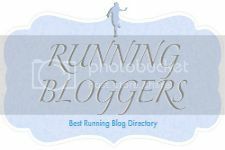 Their worldwide locations have a handpicked and personally trained corps of boot fitting specialists. Instead of power tools and guesswork, they now use precise state-of-the-art technology to deliver the guaranteed best fitting, best performing boots possible. The Surefoot custom boot combines an ability-specific shell, custom liner, and custom orthotic to deliver the ultimate in ski boot fit (from Surefoot.com). 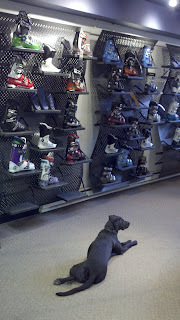 Last week during spring break, I visited the Surefoot store in Breckenridge, CO. I was greeted by John, who explained the process of fitting me with a custom boot. In previous years, with other boots, I experienced pain, shin bang, numb toes, you name it. It was time for new boots - in hopes of truly enjoying my time on the slopes, I wanted to give custom ski boots a try. The process started with an orthotic scan. 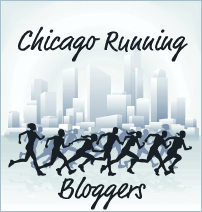 I stepped onto the digitizer, had my foot placed in a neutral stance, and pressure-sensitive rubber pegs “mapped” the bottom of my foot. 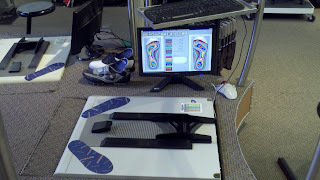 This data is used to make the custom orthotic. Next John inquired about my skiing ability and intensity. 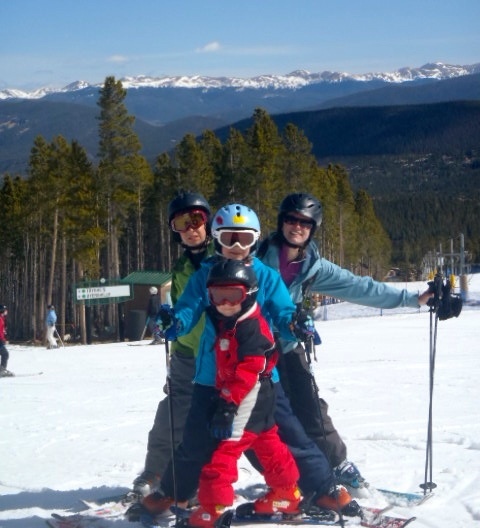 In my younger days, I was all over the mountain, but as I get older and with little kids, I ski mostly easier runs (with some challenges when I ski with my brothers and other adults). Taking skiing history, physical build, shell stiffness, gender specific issues and future goals among other things into consideration, John recommended the Nordica Fire Arrow F3 shell for me. 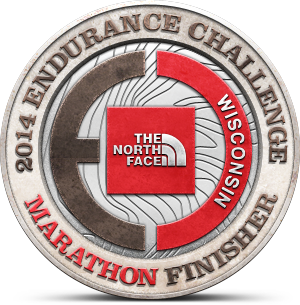 With my shell chosen and the orthotic made, I stepped into my ski boot along with the orthotic and uninjected liner. Next the liner was filled with a gel (tight and a bit uncomfortable, but not unbearable), and had to wait until it solidified. As primarily a fair weather skier, I opted against the heater option. 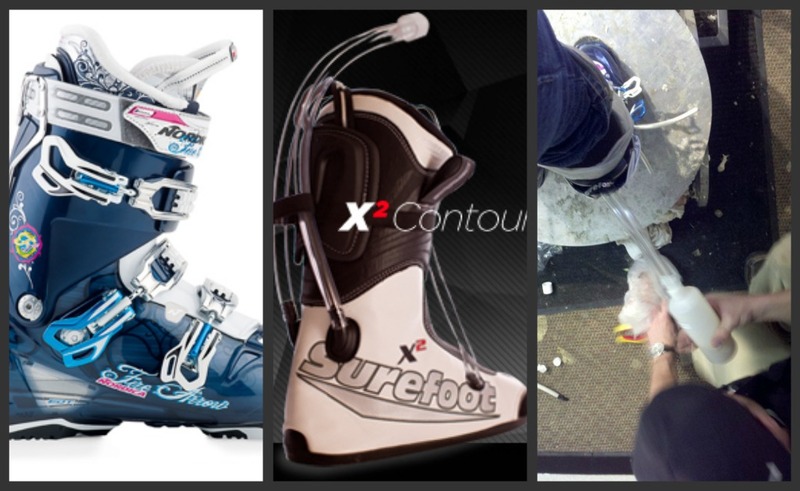 "Surefoot wants to provide you, our valued customers, with the best fitting, best performing ski boots possible. If for any reason or at any time you are dissatisfied with the fit of your Surefoot custom ski boots, please return them to a Surefoot location where we will repair or replace them at our discretion and at no expense to you. This guarantee does not cover the natural breakdown of materials over extended time and use." All smiles from Breckenridge, CO! I highly recommend Surefoot custom ski boots for comfort and enhanced ski performance. The staff at the Breckenridge store was very friendly, professional, knowledgable and conscientious.